You may browse my store at any time, but to purchase, you must meet the requirement below. 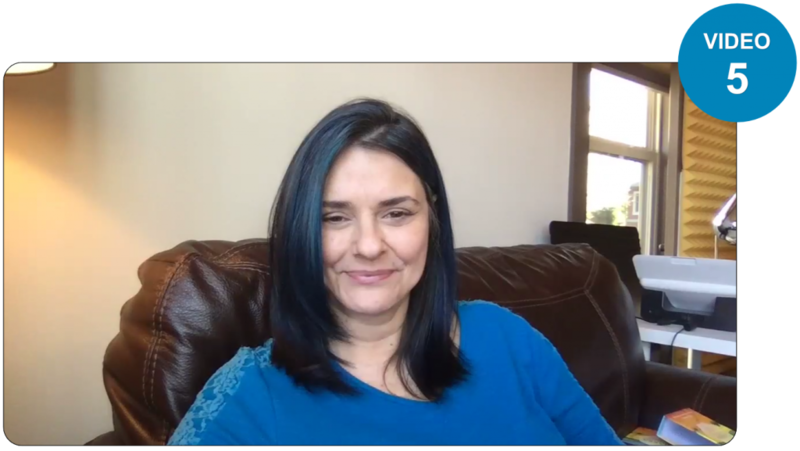 As part of my personal commitment to train YOU the individual, into the role of a Professional Reader/Facilitator – my store is open to only those who have completed the Chakra Wisdom Oracle Card Interpreter – Level One Certification or the Life. Purpose.Divination training courses. *If you have completed Chakra Wisdom Oracle Interpreter Certification Level One or Life.Purpose.Divination and do not have access to the store, please notify us at support@torihartman.com. Still working on your certification? View the store by clicking below!